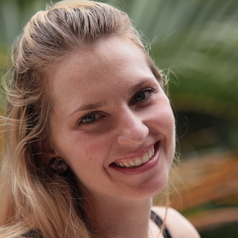 Shauna Downs is a PhD candidate at the Menzies Centre for Health Policy, University of Sydney. Her project is entitled: Food policies to reduce chronic disease in India. Her main interest is in the relationship between the food supply, the nutrition transition and chronic disease. Prior to beginning her PhD, Shauna worked at the University of Alberta (Edmonton, Canada) where she was a Research Coordinator in Community Nutrition. Her research focused on adolescent and child obesity prevention, primarily in schools. Shauna completed her Master of Nutrition and Metabolism at the University of Alberta. Her Master’s research examined the relationship among the food environment, dietary intake, physical activity and obesity in Aboriginal children in Northern Québec, Canada.